There is more to being a good guide than just finding fish, no-one wants to spend a day with someone they don’t like or is not fun to be around! Sanibel is a beautiful gem of an island that sits on the southwest coast of Florida. There is a lot of history surrounding the island, as a matter of fact the very spot where the boat launch is now located by the causeway used to be a military fort until it was destroyed in a hurricane in the mid 1800’s. Sanibel was joined with Captiva island around 6,000 years ago and the Calusa Indians were the first humans to settle on the island. A lot of time is spent keeping Sanibel as natural as possible through conservation and wildlife refuges located on the island. Sanibel fishing is not a new idea and along with the Calusa the Cuban Mullet Fleet used to fish these same waters in the winters around 300 years ago. It is bordered by the Gulf of Mexico on the beach side and pine island sound on the interior side. 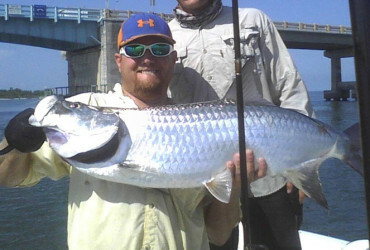 Both present some amazing opportunities for our Sanibel Fishing Charters, the Gulf of Mexico in May and June is home to migrating schools of giant Tarpon, while Pine Island Sound holds Redfish, Snook, Spotted Sea Trout, Jack Crevalle, and many other species. Surrounded by beauty and great fishing opportunities is where I provide Sanibel fishing charters for clients. 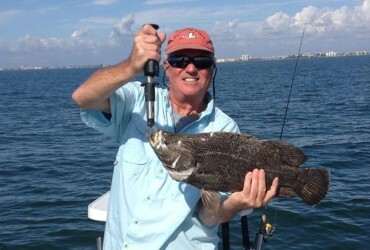 When on one of our Sanibel Fishing Charters you can expect a wide variety of different terrain that holds fish, from grass flats, to oyster bars, to mangrove shorelines and deep passes and edges. 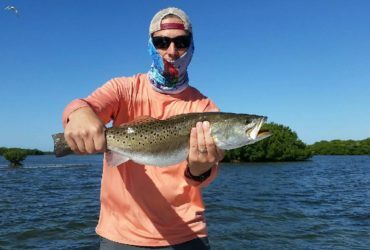 Regarded by many as some of the best in the state of Florida, Fishing on Sanibel can be outstanding, and good Sanibel fishing guides know where to catch fish and when. Thats exactly what Calusa Fishing Adventures and Captain Mark Yimin can do for you! 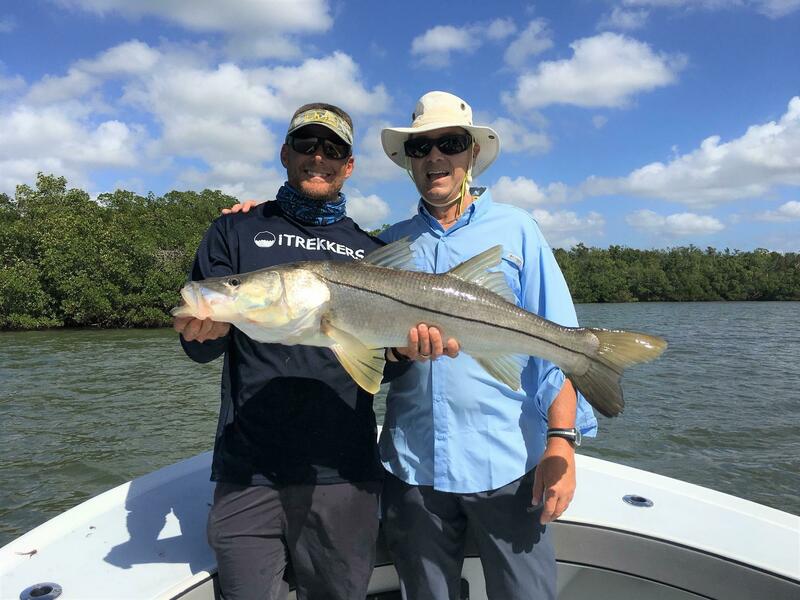 All of our Sanibel fishing charters are custom fit to your needs; pickup location, style of fishing, targeted species, time spent on the water and even lunch locations can all be decided and custom fit to each client. We pride ourselves on making sure each customer has a great experience, whether you’re an experienced fisherman looking to catch a trophy fish or a family looking to spend some quality time together we can help create memories that last a lifetime! Call today to book your charter, or book your charter now online!